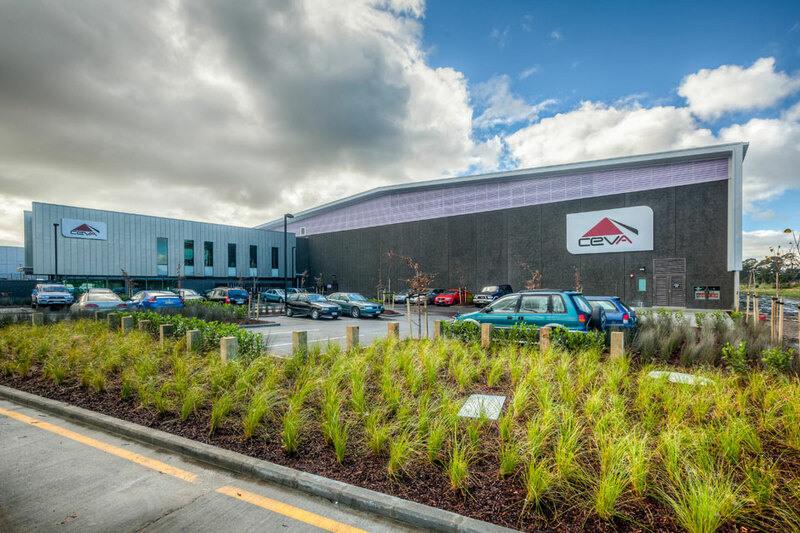 The Ceva Logistics development comprises 6,394m2 of Warehouse, 620m2 of Canopy and 636m2 of associated Office over two levels. 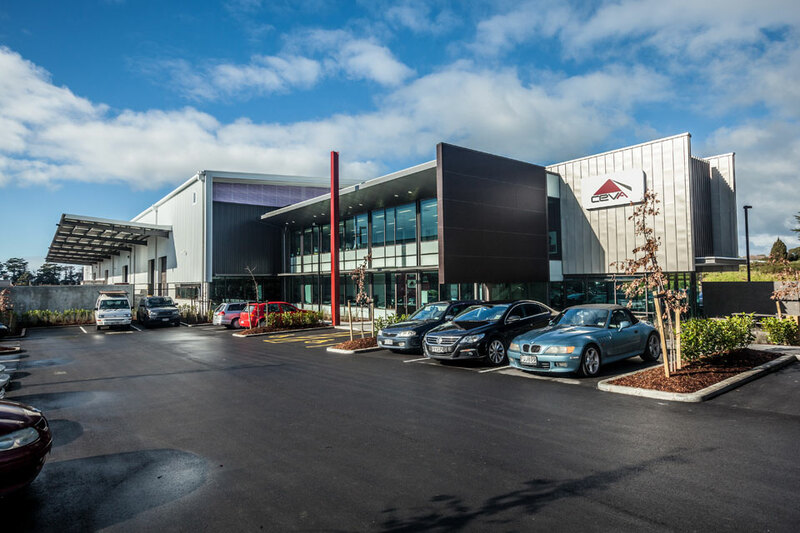 In addition, the development includes 2,500m2 of external Yard and 61 staff / visitor carparks. 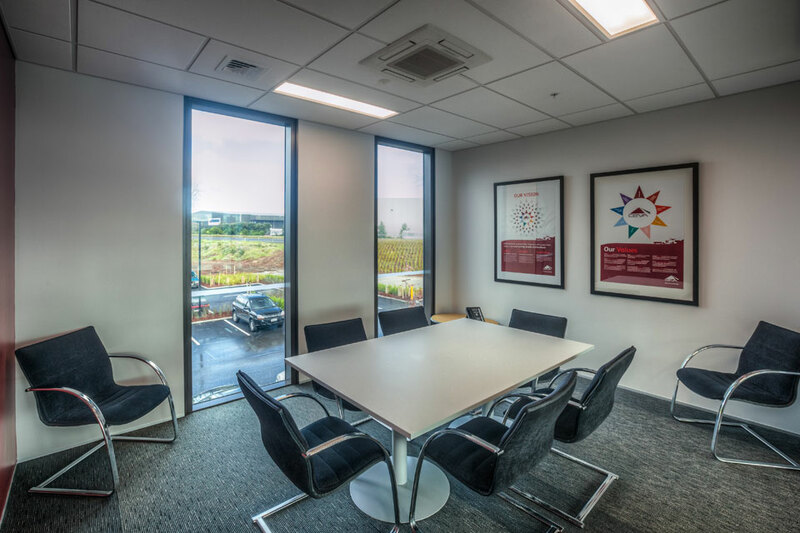 Located on George Bolt Memorial Drive, this high exposure site is located on the main thoroughfare to the airport. Allowance was made in the design to extend the warehouse portion of the building as and when Ceva’s space needs expand. 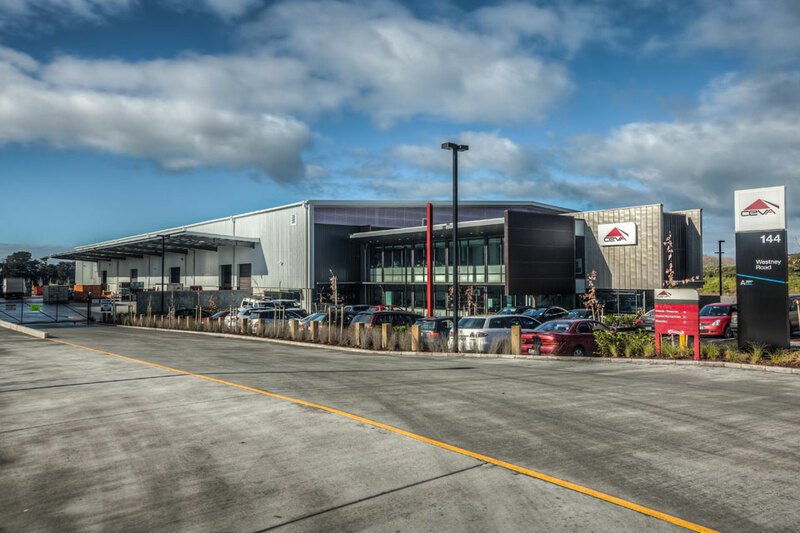 RCP were appointed by Auckland International Airport To oversee this design build development from concept through delivery. 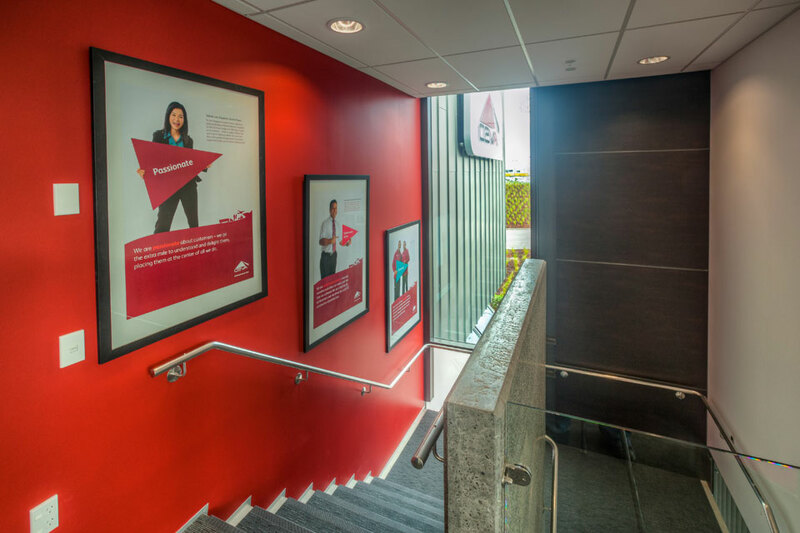 Completion on time was key to a successful outcome for both the tenant and landlord. Ceva Logistics successfully occupied the building as required in June 2011.